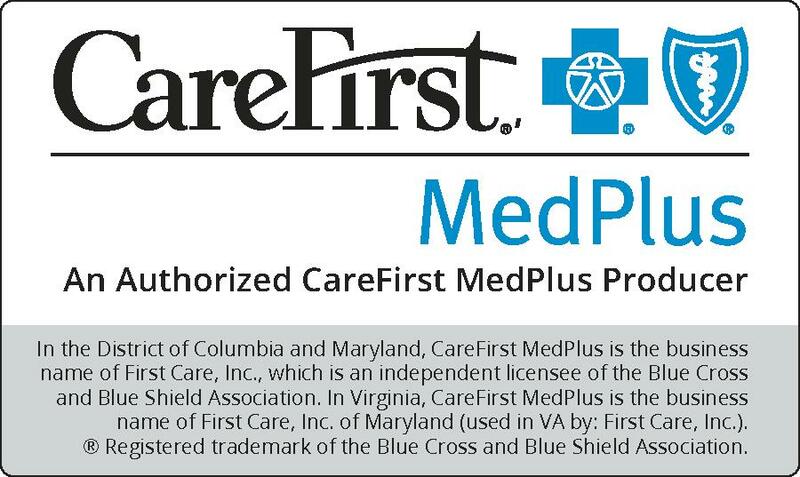 GBS is a preferred GA for CareFirst of Maryland in MD, DC and VA. We provide sales support for quoting, plan selection and case submission. We track applicants and pay commissions. We will help you set up your own broker portal for quoting and enrollment. All of CareFirst individual medical plans are Affordable Care Act (ACA) compliant and include a variety of core health benefits, including prescription drugs, preventive care, immunizations, hospitalization and emergency services. These benefits are designed to help you manage your health care needs and meet your wellness goals. Did you know Medicare was never designed to pay all of your health care expenses? More importantly, the gaps in Medicare could cost you thousands of dollars out of your own pocket each year. A serious illness or lengthy hospital stay could make a big dent in your retirement savings.